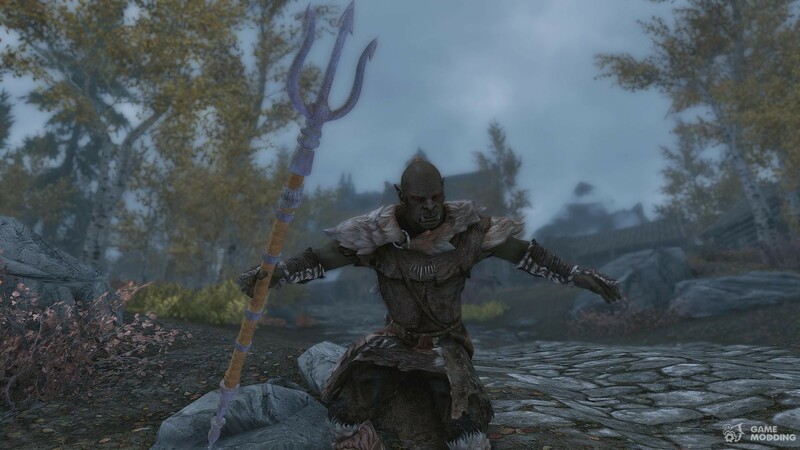 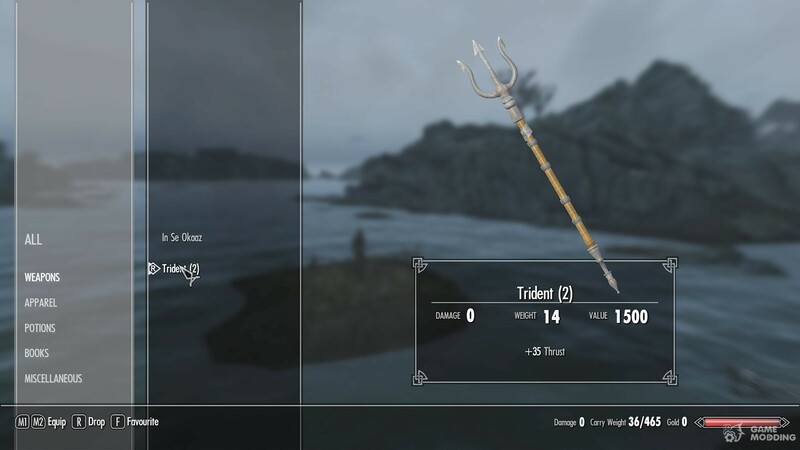 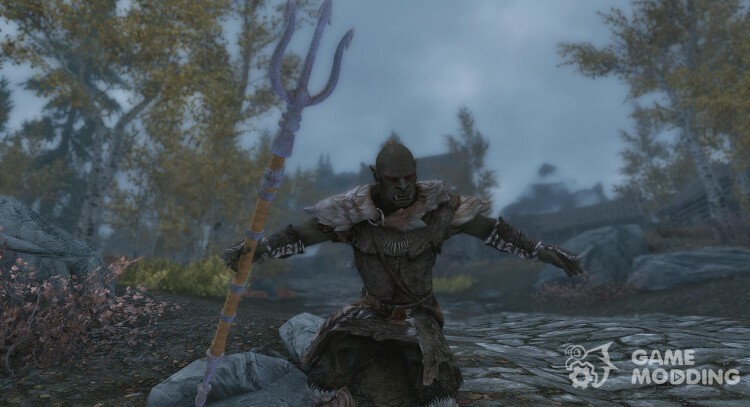 This simple little mod adds a Trident staff with a projectile ice and absorb health enchantment. 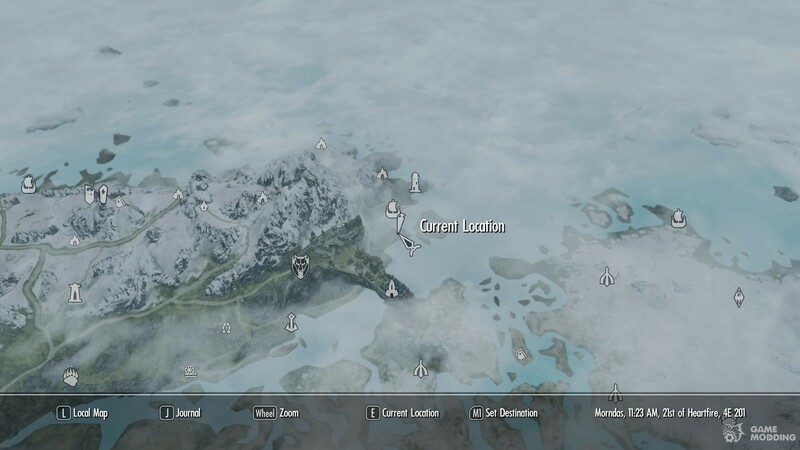 Due to popular request a melee version has been added. 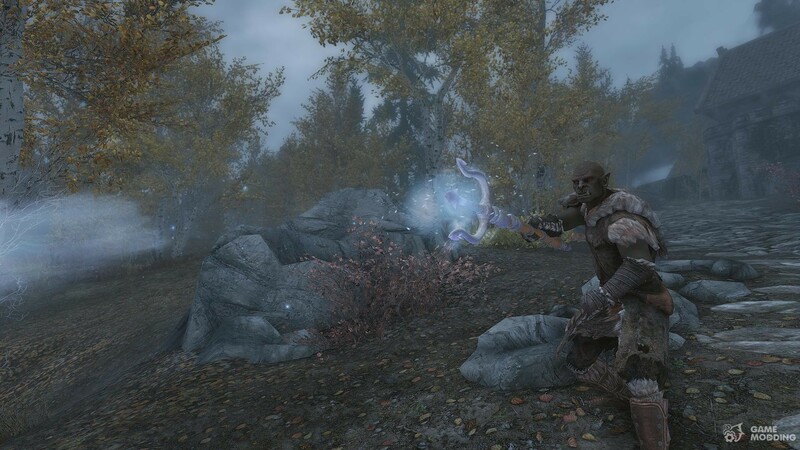 They both share the custom model and texture. 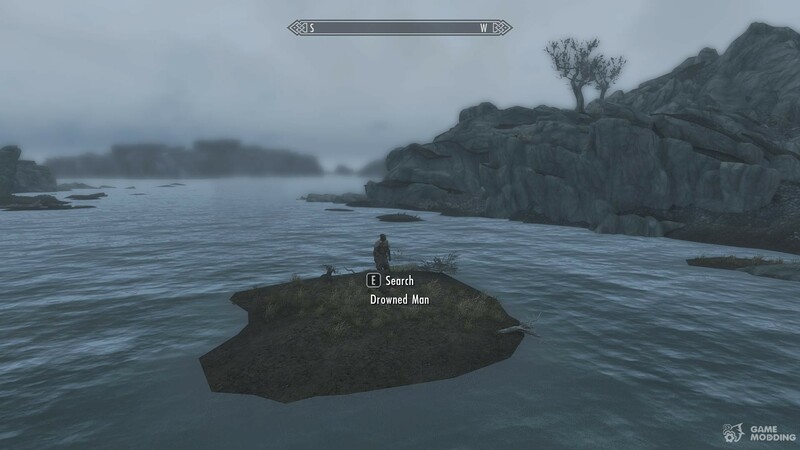 They can be found on a dead body just North of Solitude on a small island near the Light House.